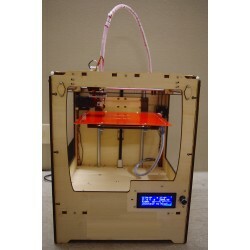 Desktop 3D printers that we support and supply. Open-source design similar to Ultimaker Original, but with a huge print volume of over 26 litres! Please note that this item is sourced from overseas and delivery can take up to 10 business days after placing the order. 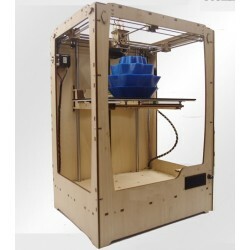 Open-source design similar to Ultimaker Original, but with a print volume of around 10 litres! Please note that this item is sourced from overseas and delivery can take up to 10 business days after placing the order. 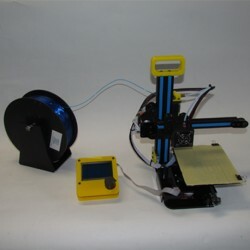 Well engineered, high quality metal kit, similar to the Reprap Pro Ormorod. One of the most versatile 3D printers available with a print volume of 1.95 litres Please note that this item is sourced from overseas and delivery can take up to 10 business days after placing the order.